Since the beginning of 2019, a number of new servers have been added to the ever-growing NordVPN network. Here’s a quick overview of what has changed in the server list over the past two months! More VPN servers, more online freedom. We want you to enjoy a private and secure Internet experience wherever you go, so we continue adding new locations. As for now, NordVPN has 5131 servers in 60 countries. Some servers are in the process of being replaced to ensure better speed and performance. The server list in our native apps is updated automatically so you can enjoy new servers right away! 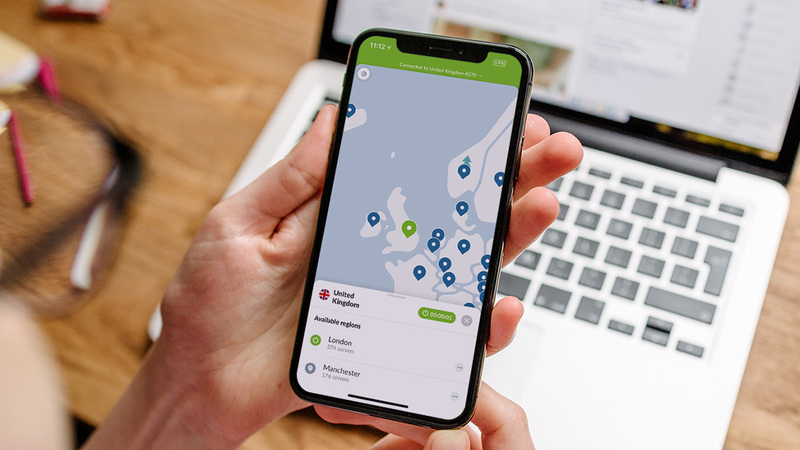 We’re curious – where do you want the next NordVPN servers to be?